The Unheard Egypt: In Egypt: Everyone gets 10 years in prison! 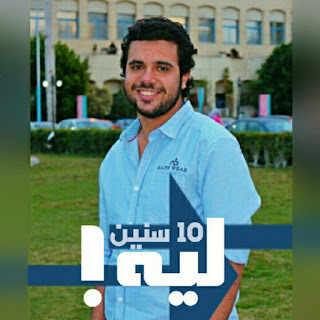 This post is an example for how sentencing young people in Egypt for 10 years in prison over political charges has become a very common verdict since the military coup. Tens of thousands of Egyptians are imprisoned due to their political positions and are facing 10 to 25 years of prison. The classical charges they have for everyone are usually "belonging to a terrorist organization" or "destruction of public property". It's worth mentioning that the students in these cases were all attending private universities such as the German and British university, they come from upper middle class families and are not affiliated with any political groups. These are some faces of this horrific reality and we will talk about some of these youth. (Everyone in this photo is sentenced to 10-15 years in prison after being arrested from a protest). 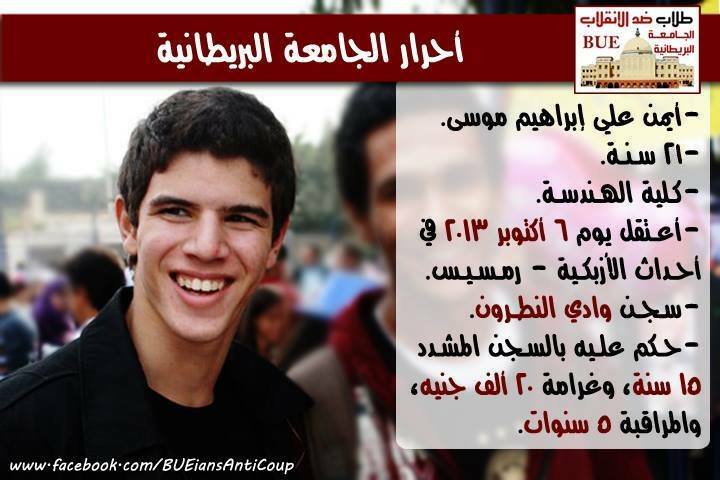 Ayman Ali Mousa is 21 years old, he was attending the faculty of Engineering at the British University in Egypt. 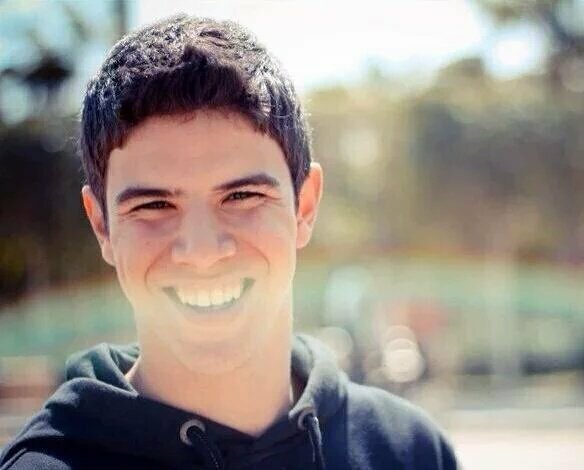 Ayman was arrested October 2013 and remained in prison since then until he received a 10 years sentence. Ayman's father struggled so much because of his son's imprisonment and died as a result last year. Ayman and his family appealed to the prison administration and the general prosecutor before his father died and asked that Ayman could see him when he was sick but the authorities refused. After his father's death, they also tried hard to appeal for his release temporarily so that he can attend his father's funeral and service, but they refused again. This is not the first time something like that happened. The Egyptian state constantly refuses to allow prisoners to see their family members even in regular visits. We don't know how many parents died over the imprisonment of their teenager and very young sons and daughters. 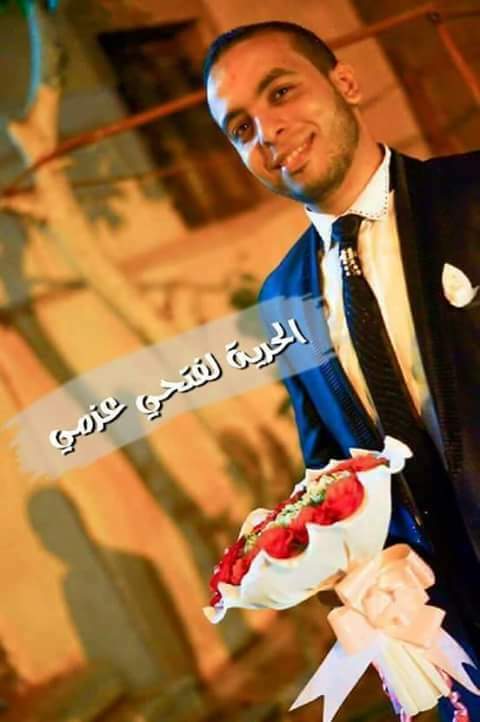 Ahmad Al Khateeb is a 21year old student of Biotechnology at Misr University for Science and Technology. Like so many universities in Egypt, the administration of this private school has close ties to the state security and they facilitate reporting on the political activities of their own students. Ahmad was taken from his home a year and a half ago, and sentenced two days ago to 10 years at hard labor. 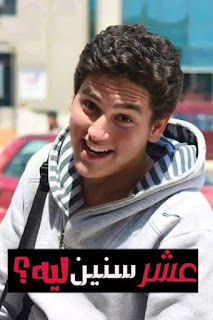 On October 6, 2013 after a large mobilization against the military coup, Abdulrahman ( 19 years old) and his father were both arrested in the street in a mass detention with 62 others. A year later they were sentenced to 15 years in prison. In March 2016, their final appeal was rejected, and their 15 year sentences were confirmed. For two and half years, Abdulrahman's mother has been traveling between two of Egypt's prisons so that she can see her son and husband. 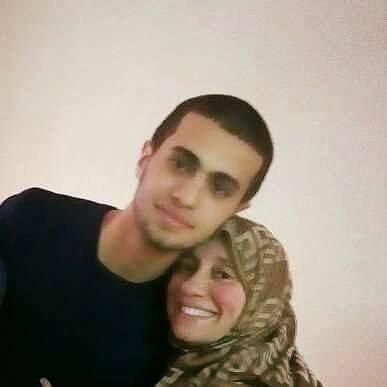 Her son is in Wadi El-Natroun Prison, and her husband is in Al-Aqrab (Scorpion) Prison. And they have both been sentenced to 15 years in prison for political reasons! Abdulrahman was a student at the faculty of Engineering, at the German University in Cairo. He was expelled from the university as a result of his imprisonment and transferred to a public university but he can't do well in his studies because of the difficult imprisonment situation. 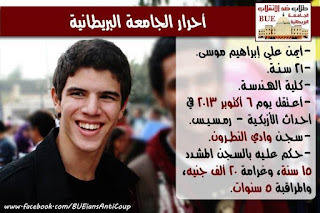 Omar Yaseen is another university student who was given 10 years in prison by an exceptional Egyptian military court! Why give a freshman in college 10 years in prison? 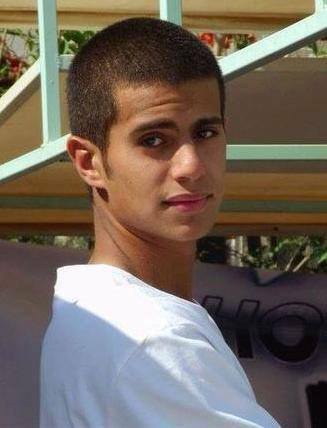 Fathy Azmy, a political prisoner in Wadi El Natron prison is subjected to violations inside the prison. The prison administration prevents him from exercising, and they also don't allow medicine. 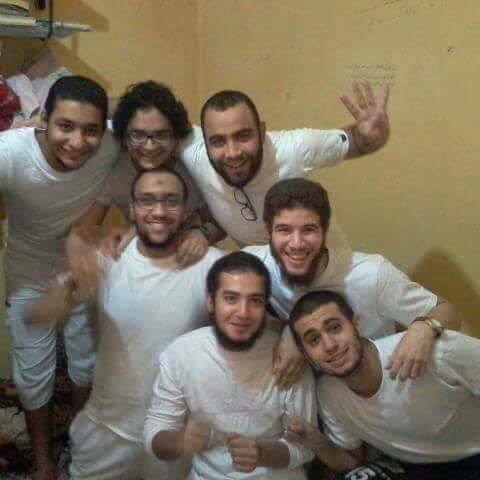 They are using police dogs while distributing food to all prisoners which made Fathy and another prisoner Mohamed El Sayed start a hunger strike because of the humiliating way they have been receiving from the prison administration. Its worth mention that Fathy was transferred to "The Disciplinary Ward" in the prison for more than 5 months now, and he has been isolated from the rest of the political prisoners. They haven't allowed him to see his family members and they took away all his belongings. Fathy was also given 10 years in prison over political charges! This information is directly from his wife, Aisha El Sherbiny, who's a former political prisoner herself. 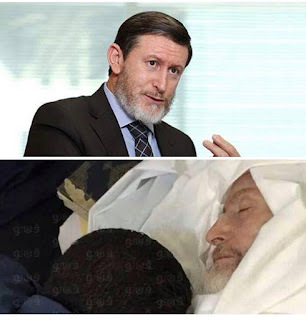 Dr. Fareed Ismail is a former member of the Parliament who was killed in the Scorpion Prison through medical negligence when the prison authorities obstinately refused to provide him with needed treatment. This didn't prevent them from given him the 10 years sentence! He was given a ten-year sentence a few days ago by a Sharqiyya Province court, one year after his death in prison. what are the political charges?